Condos for sale in Scottsdale AZ are wonderful "lock and leave" winter residences for our northern snowbirds escaping snow, sleet, icy roads and cold weather. Buuurrrrr! They are also a lifestyle choice for busy professionals who have precious time to pursue life's pleasures after the workday ends. Scottsdale is very trendy and contemporary. 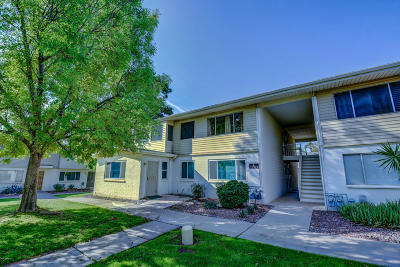 Checkout Scottsdale condos for sale before you rent or buy a detached home. 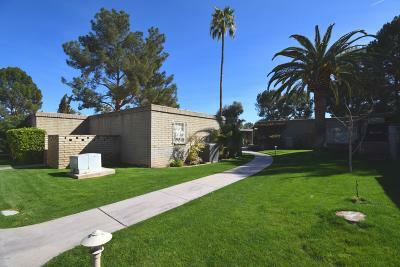 You can also modify or create and save your own custom searches of Scottsdale Homes for sale. If you are not sure how to go about this, go to How to Search Properties. Or use pre-formatted, common searches for Scottsdale condos by zip code, school district and popular home features along with real estate market stats at Scottsdale Arizona Area Information. Still not finding what you are looking for? Then it is time to Contact Sam for help finding what you are looking for – if it exists. He’s very skilled at finding the best condos for sale in Scottsdale AZ.